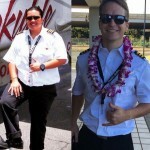 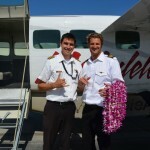 Mokulele Pilots Make A Full Recovery. 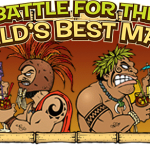 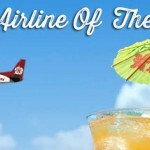 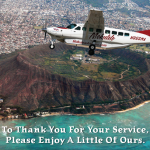 We’re proud to be the Official Airline of the Don The Beachcomber Mai Tai Festival. 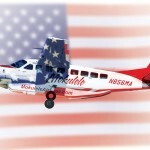 Declare Your Independence From High Fares. 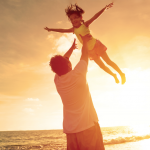 Dad’s Always Up For Some Fun. 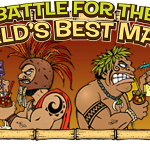 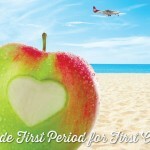 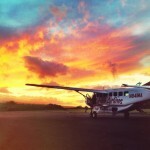 Win A 6-Night Island Hopping Adventure! 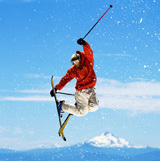 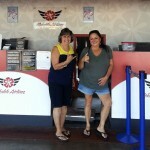 WE’RE TAKING OFF IN CALIFORNIA! 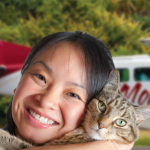 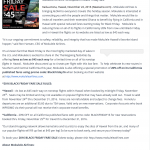 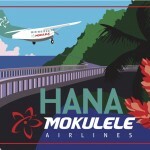 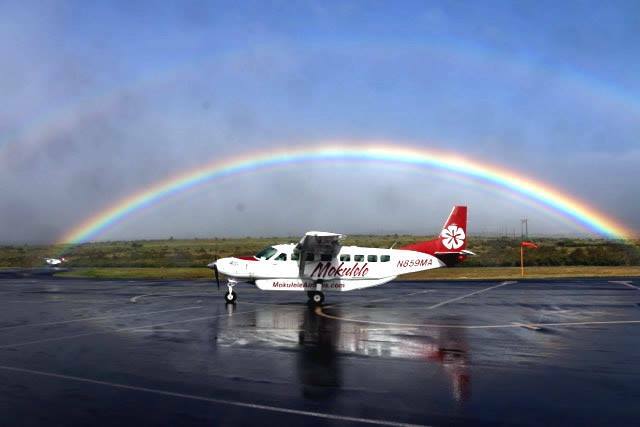 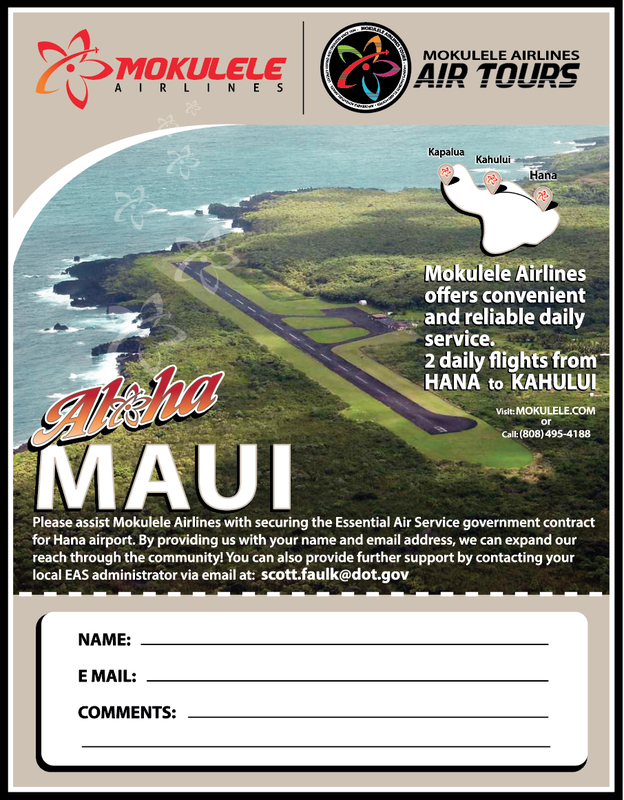 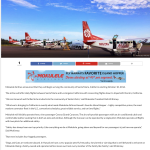 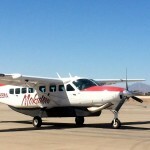 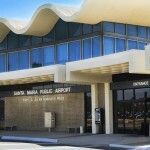 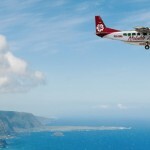 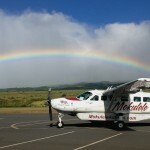 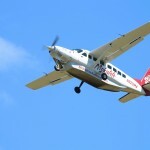 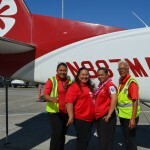 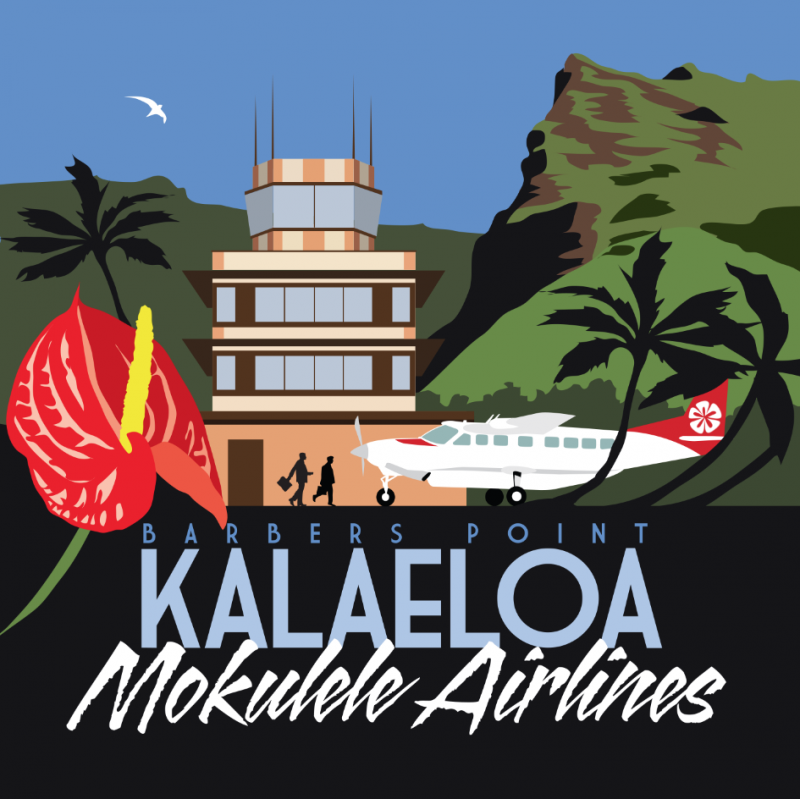 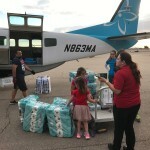 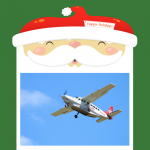 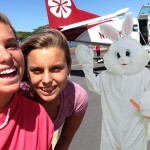 MOKULELE AIRLINES ANNOUNCES CALIFORNIA SERVICE. 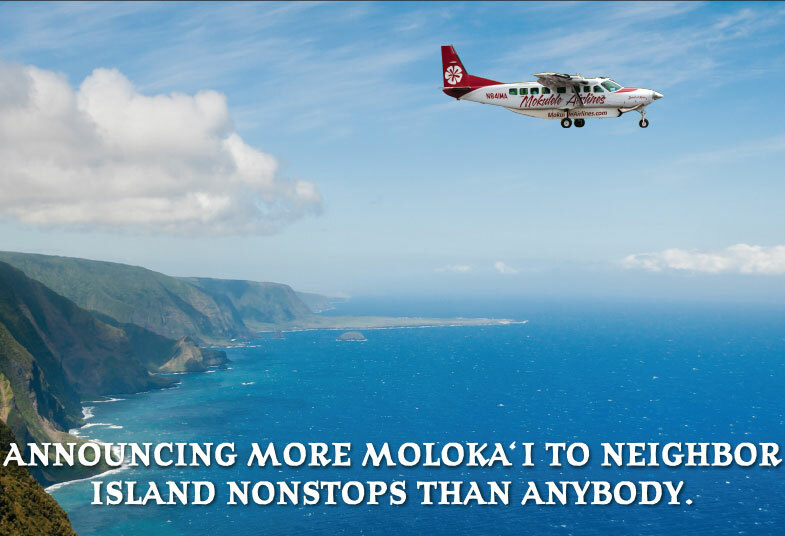 TAKE A $29* LEAP WITH HAWAI‘I’S FAVORITE ISLAND HOPPER. 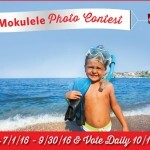 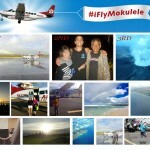 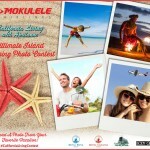 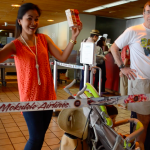 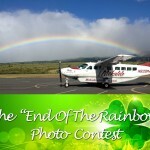 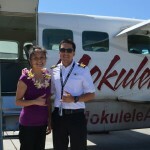 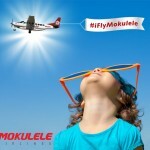 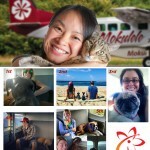 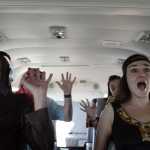 Congratulations To The #iFlyMokulele Photo Contest Winners! 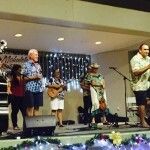 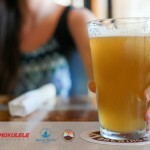 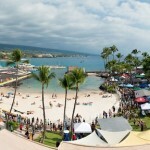 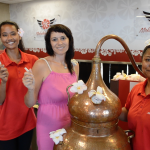 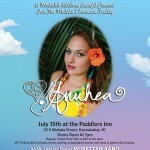 Hear Why Anuhea Island Hops With Mokulele! 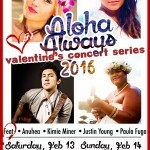 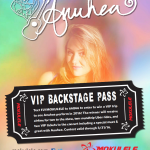 Enter To Win A Backstage Pass To See Anuhea! 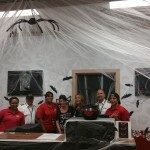 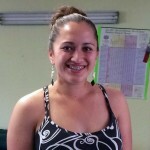 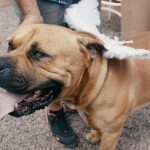 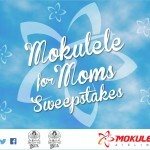 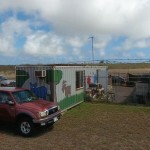 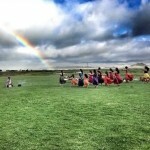 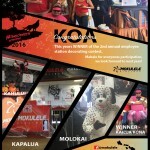 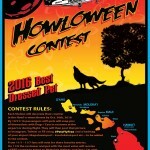 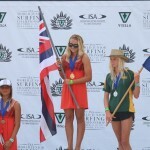 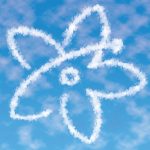 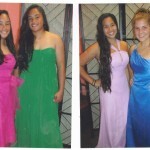 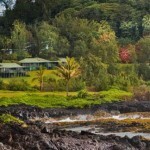 Mokulele & Molokai High School Team Up! 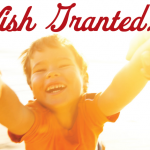 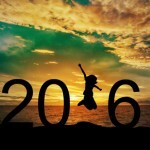 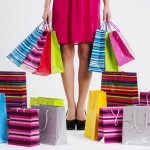 If You’re Chasing A Dream Of Sunshine, We Have Over 120 Ways To Catch It.